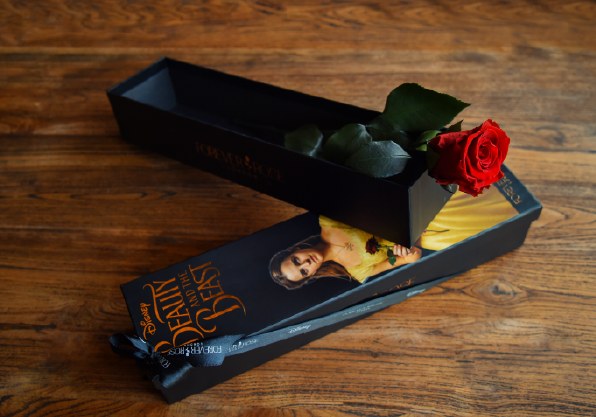 2017 marked a momentous year for Forever Rose London with our collaboration with the Walt Disney Company for the release of its classic feature film "Beauty and the Beast". 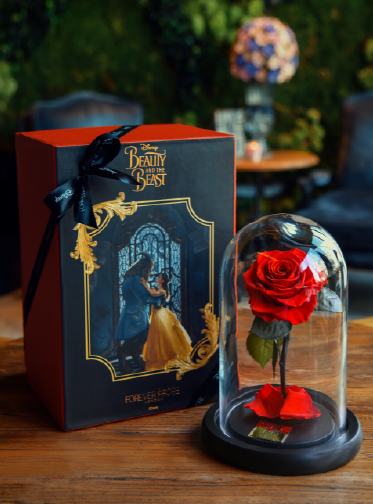 At the heart of the Disney partnership was the Forever Rose London's signature Bella Rose, a natural rose that lives forever, which was inspired by the film's iconic enchanted rose. 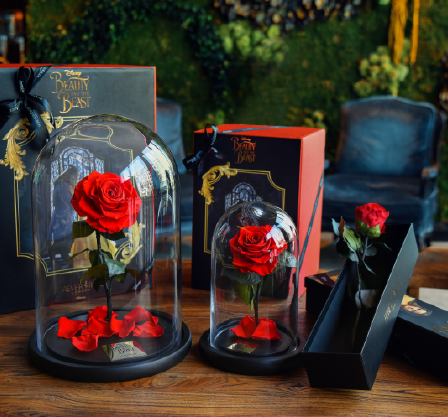 The Forever Rose London brand aims to create a sense of enchantment through each of its products that are rooted in romance and magic and we were thrilled to be able to offer Disney fans the chance to own the enchanted rose. Forever Rose London was proud to participate in the Breast Cancer Awareness month in Dubai during the month of October 2018 and became a charity partner for the Pinktober campaign with the Al Jalila Foundation. 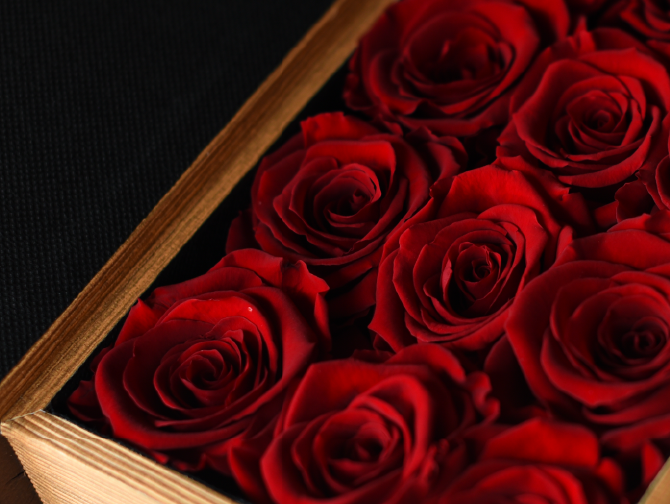 To commemorate the occasion, Forever Rose London has entered into an agreement with MGM to launch a signature Forever Rose Pink Panther collection, donating a percentage of all global sales to charity for the month of the awareness campaign. 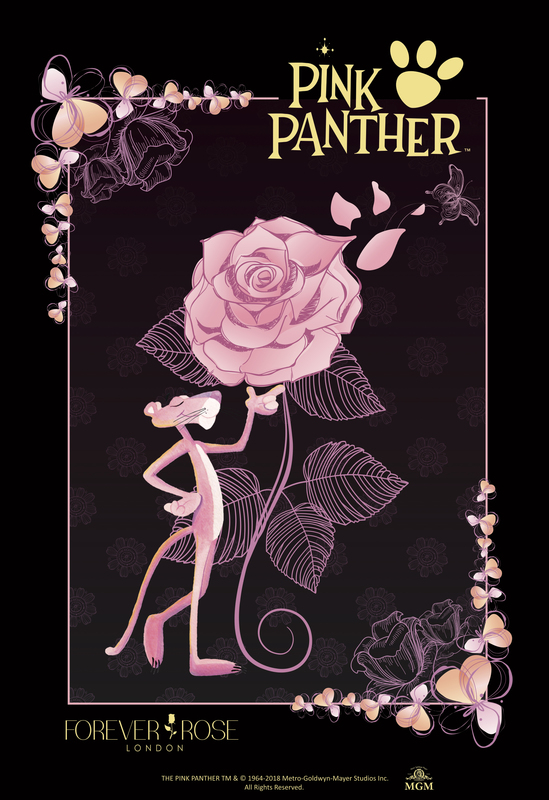 As a character, the Pink Panther has always been entrenched in popular culture, being witty, charming, smooth and mysterious and will remain a classic for years to come, and we are delighted to be able to offer Pink Panther fans across the world a chance to own a signature Bella featuring a beautiful crafted figurine holding the classic forever rose in various poses depicting the characters many moods and personality attributes!